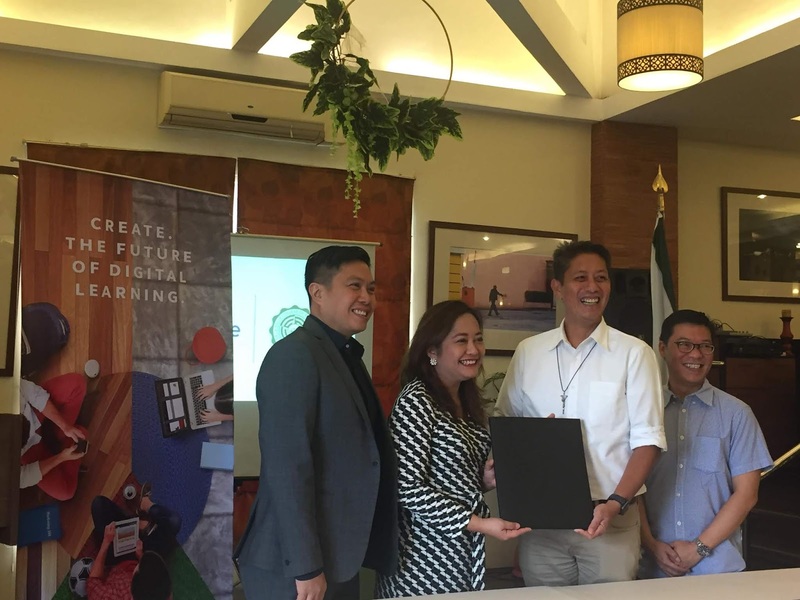 Globe Telecom and De La Salle-College of Saint Benilde (DSL-CSB) just inked a Memorandum of Agreement (MOA) about launching a Research Grant for Digital Learning as a preparation for the future of learning. 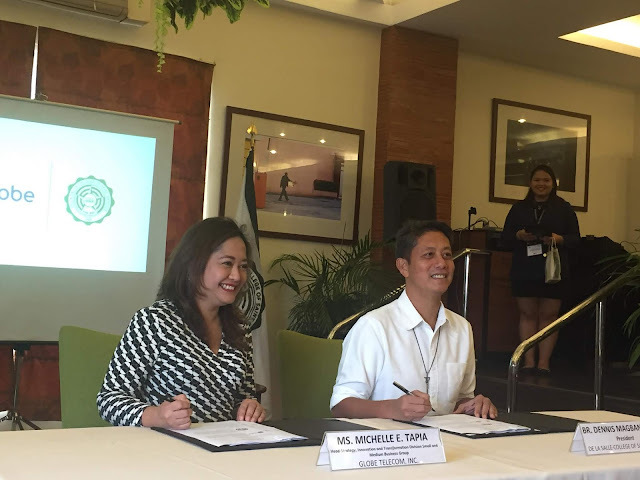 Under the agreement, Globe Telecom's research grants will be used to fund two academic researches by DLS-CSB faculty to help their research in the field of digital learning as a tool to enhance educational learning without replacing traditional methods. "Globe has always been committed to providing educational institutions with technology-driven solutions meant to promote higher quality teaching and learning. Through the grant, we are looking forward to introduce new innovations that would help schools keep up with the rapidly changing arena of digital and information technology," said Michelle Tapia of Globe myBusiness. Along with the fast changing landscape of education, educators are faced with challenges such as the students short attention span but are very adept when it comes to operating devices such as laptops and mobile phones with little or no coaching at all. The advances in technology have shaped the way we learn in significant ways. "The key to shaping future leaders in the country lies within the tools and the guidance provided by their mentors. 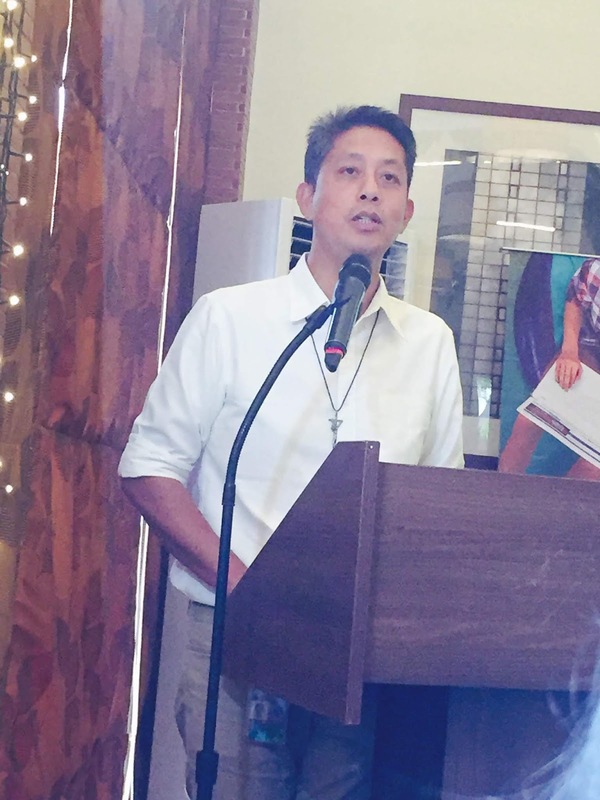 We are looking forward to seeing research which can improve teaching best practices or how we can further utilize technology in order to make better learning spaces for the students," added Bro. Dennis Magbanua, DLS-CSB President.